£35 / €39 for children. 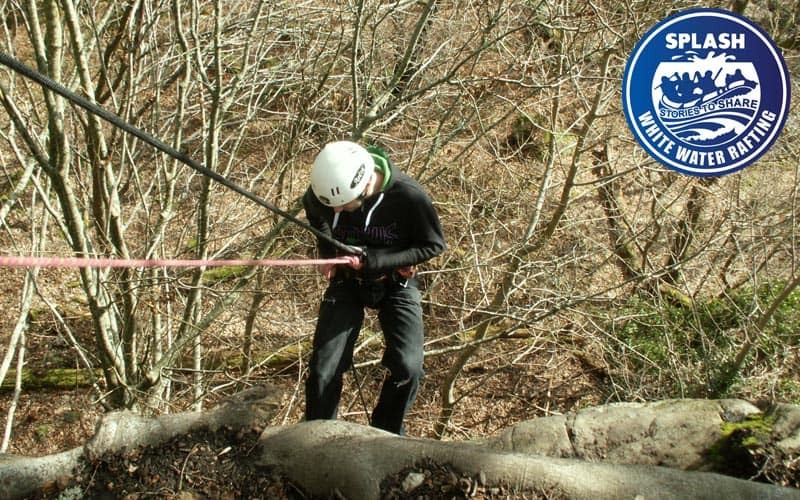 Abseiling is a perfect way to conquer your fear of heights. Let our expert guides assist you as you lower yourself down a vertical rock-face and overhang before gently reaching the ground. All technical equipment such as harnesses and helmets, belay devices and dynamic ropes are supplied. 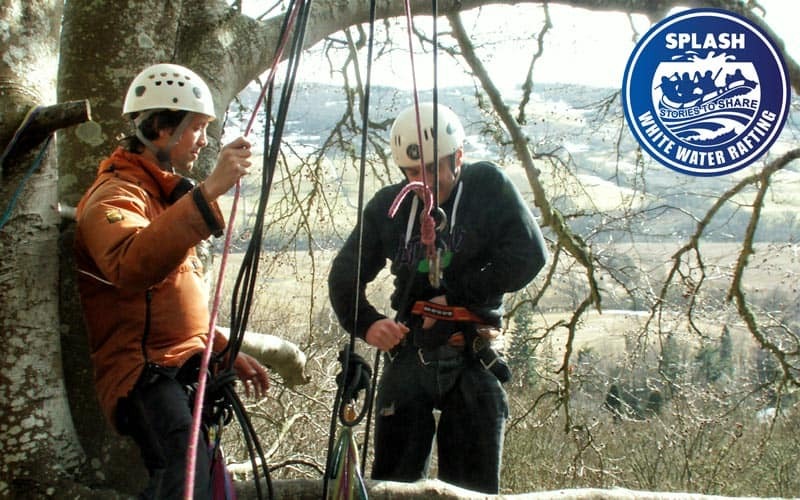 You can combine an Abseiling adventure experience with a white water rafting river trip on the River Tay or The River Tummel or with any of other range of other outdoor adventure activities. Combine with another Splash activity and save! Why not try out rafting river bugs or river duckies? A full day of adventure, half day Abseiling, Half day on the river from just £85 per person – guaranteed excitement and exhilaration suitable for the whole family! Of course, if you prefer to experience adventure on land, we can offer fantastic activities including paintball, quad biking, off Road Rage buggies, Clay Pigeon Shooting or even bungee jumping! Fantastic day…… a must have if you enjoy water adventures! The team at Splash are so friendly; we booked rafting, paddle boarding, canyoning and abseiling during our stay in Scotland and we had such a fantastic time; friendly, fun and a great time had by all…………would highly recommend. 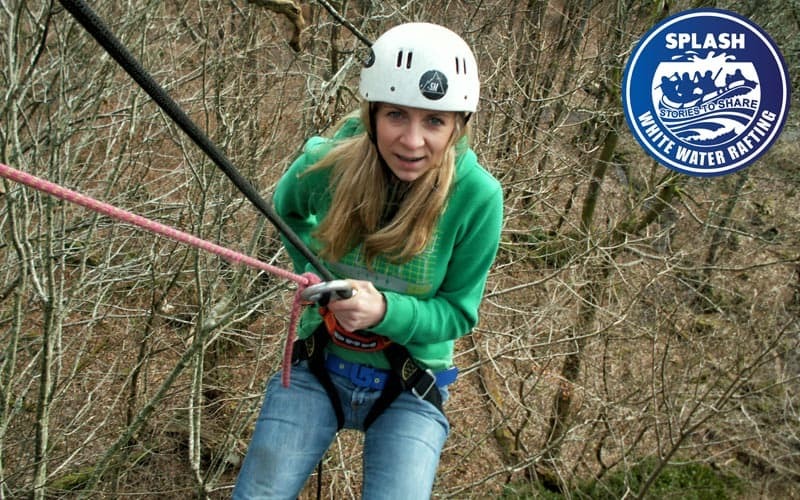 On every Abseiling trip, we include all equipment required plus a professional experienced guide. A logistics manager on land who is also a very experienced guide. All equipment required which includes over £150 worth of Harness, hardware, ropes & helmets. Transport from our base. You will be provided with everything you need to go Abseiling. Bring some warm clothing and a waterproof Jacket.